Until trying this multi-award winning hair treatment, I’d always thought it was confined to the world of women’s haircare, unsuitable for shorter, thicker and often oilier hair. How wrong I was. Moroccanoil is the new love of my life. This product, that comes in two formulations, original and light (the light version for being for hair that is a little more oil prone). 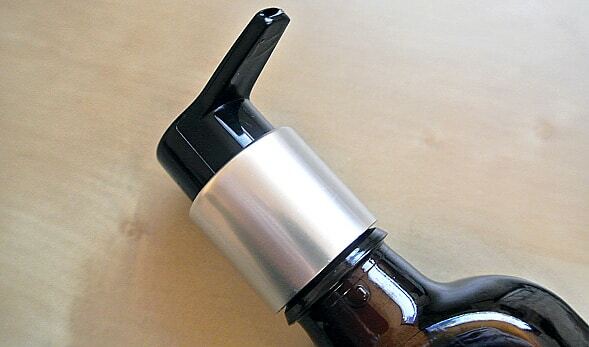 It comes in a striking glass bottle with black plastic lid. Inside there is a pump adaptor that you just screw on to make things a little more easier, and I worked that one pump is plenty for my medium length hair (it’s the same as it is in my profile picture on the left). It smells great, which isn’t wholly natural I might add, but all the same it smells delicious and slightly sweetened, like almonds, but the fragrance appears to be a well guarded secret after much searching and asking. It comes out as a thick, serum-like liquid, that’s slightly amber in colour. Smooth it into towel dried hair and really massage and work it into your hair and scalp, then just continue to style and treat your hair as you would normally. A 100ml bottle of this would last forever with the amount needed, so don’t be put off by the luxury price tag. The main ingredient is Argan Oil, a famous and beautiful export of Morocco where I visited recently, seeing the trees growing in rows as far as the eye could see. It’s an ingredient that is famed for having miraculous properties, but is a great source of hydration and moisture. It made my hair look amazing. Firstly it’s volume seemed to increase two-fold, looking thicker, healthier and shinier than it has done in a long time. The shine actually is noteworthy; it absolutely glowed and my natural colour was really enhanced, but it wasn’t greasy or heavy in any way. I will note that because my hair was so softened (I kept running my fingers through as I couldn’t get over quite how soft it was), but it made styling a little more of a task, needing far less product than normal and just a little more effort to create a rough textured look, but styled smoothed looks were a breeze. I can see me using this every day from now on, it’s not too overwhelming as a product with the name ‘oil’ in might sound. It also leaves your hair smelling great, but you’ll really dig the shine, just amazing! This article first appeared on MANFACE written by Thom Watson. It was published on Sunday 8th July 2012 and was last updated on Monday 3rd April 2017 at 4:18pm. 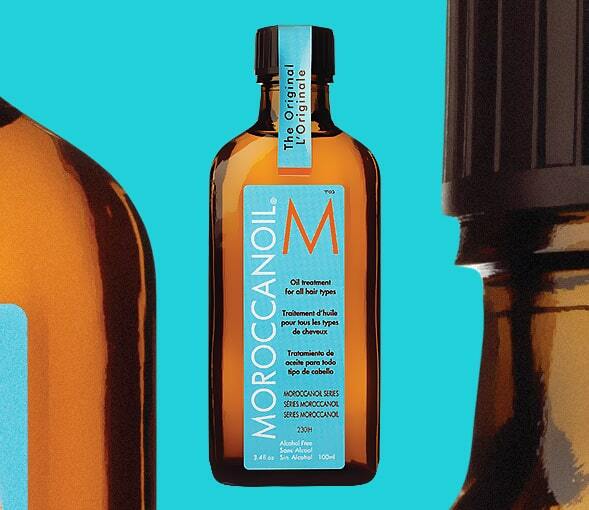 It's categorised under Hair, Moroccanoil, Treatment where you'll find more related content. I have one question :) which shampoo would you recommend to use along with Moroccan oil? Does it have to be an expensive one? Or along with the cheap one I would reach the same smooth affect after moroccan oil? I always favour Shampure from Aveda or their Scalp benefits. Just look for a shampoo free from any silicons, they’re hugely damaging to hair. I’m going to be trying the Moroccan Oil Shampoo and Conditioner in a few days time though, so I’ll let you know! Great piece. There should be more hair treatments for men – especially with a growing amount of males being paranoid about their hair! I run an online male grooming store and we’ve got a good selection of hair care products for men – especially for hair loss http://www.yournextremedy.co.uk/Hair_Loss_Treatment_for_men_hair_growth_products_s/1819.htm If you fancy reviewing any of our products then let me know and I’ll sort something out for you.